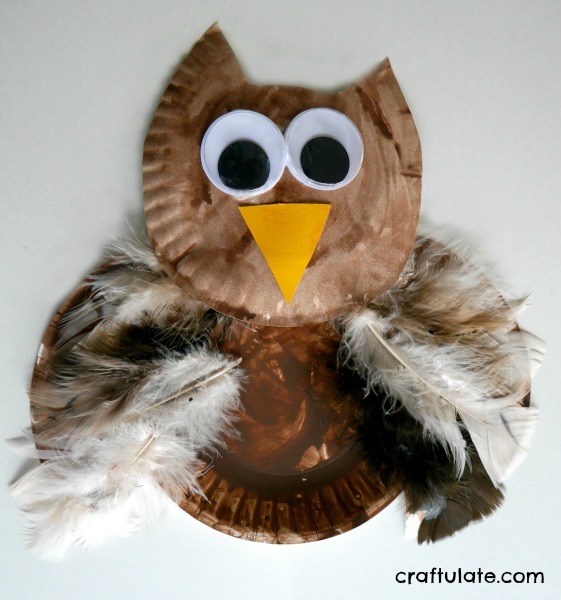 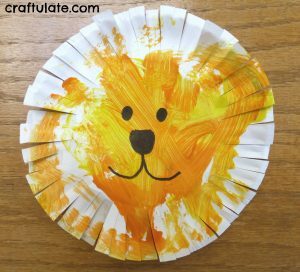 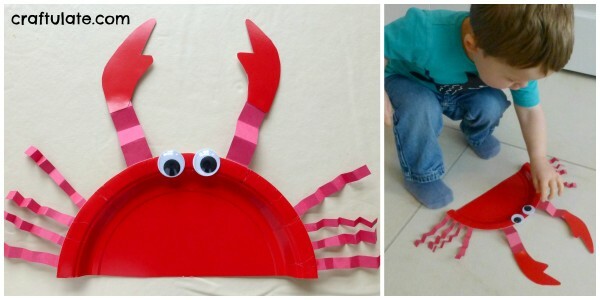 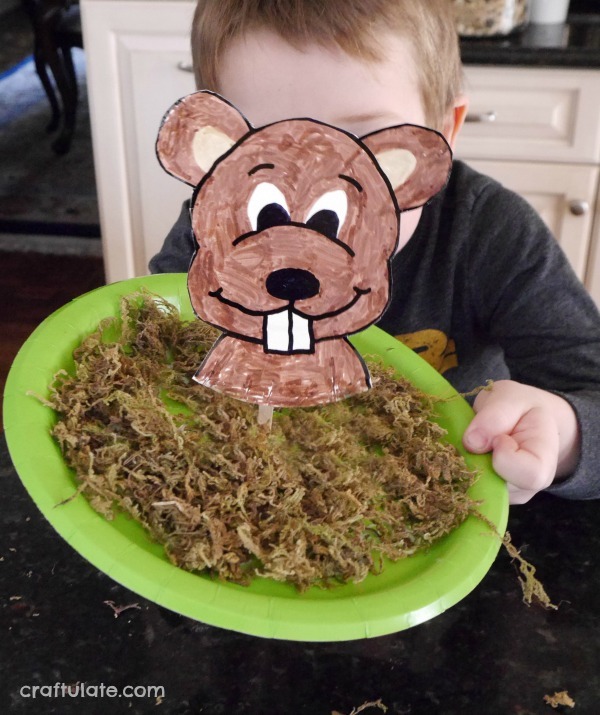 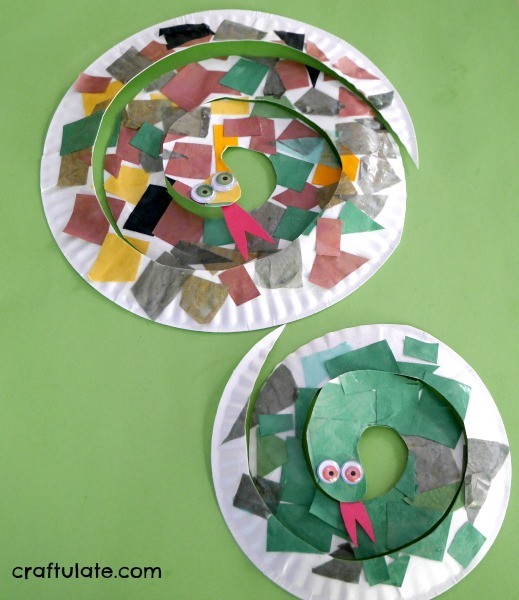 Here are 18 animal paper plate crafts for you to try with the kids! 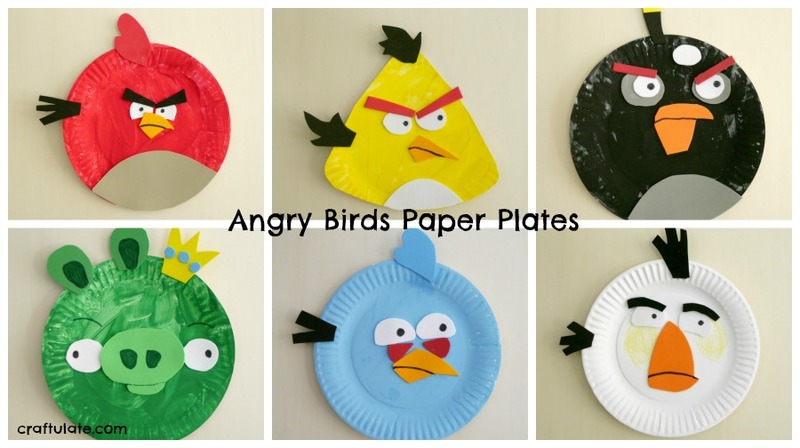 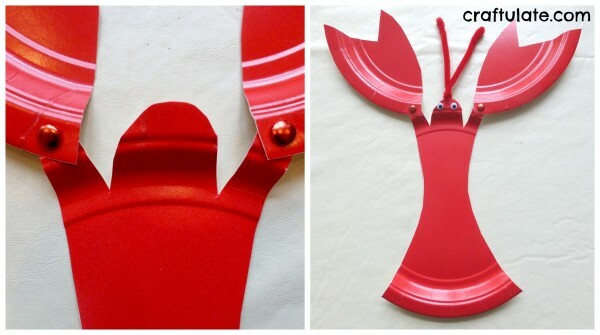 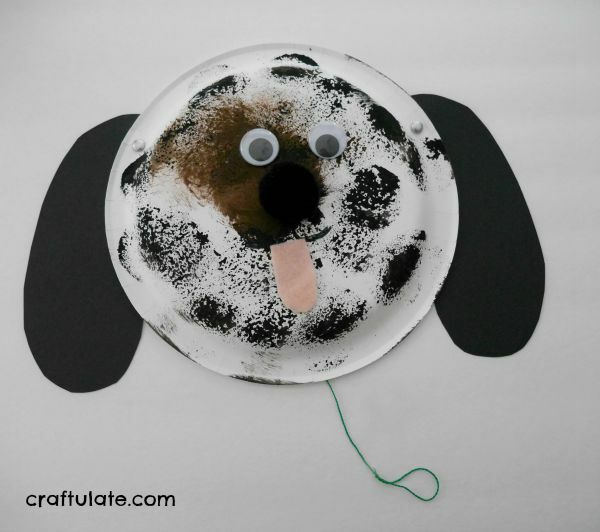 Do you love the frugality of using paper plates as a craft material? 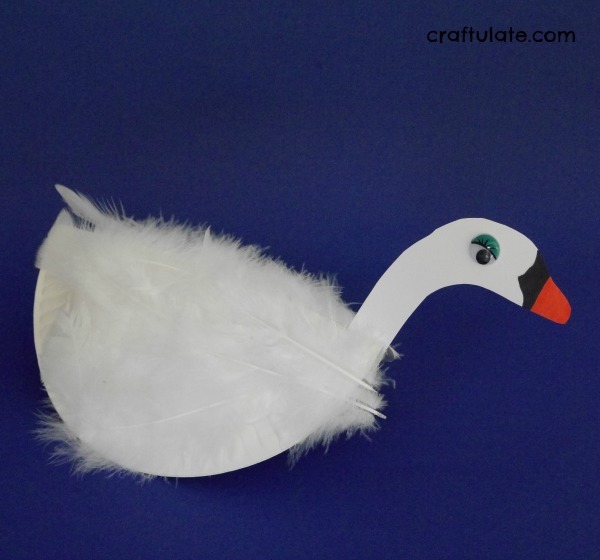 They are perfect for groups and classrooms as well as for individuals. 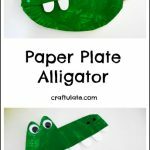 I usually have a huge stack of cheap white paper plates in our craft drawers – and every now and then I’ll find some with a solid color which are useful for all kinds of crafts! 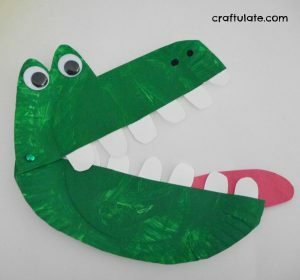 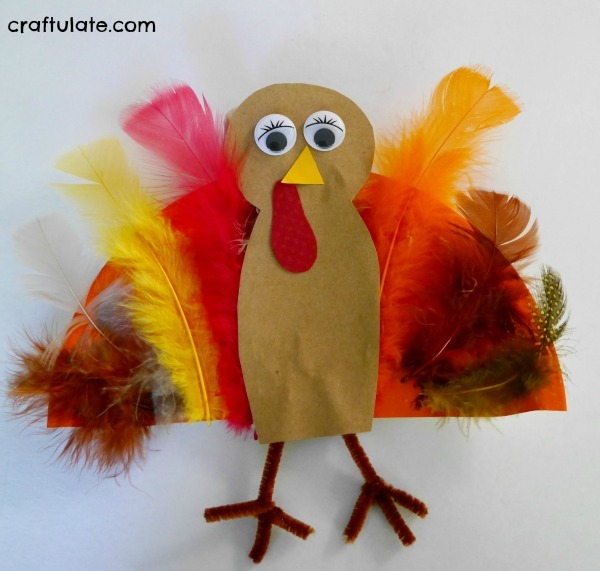 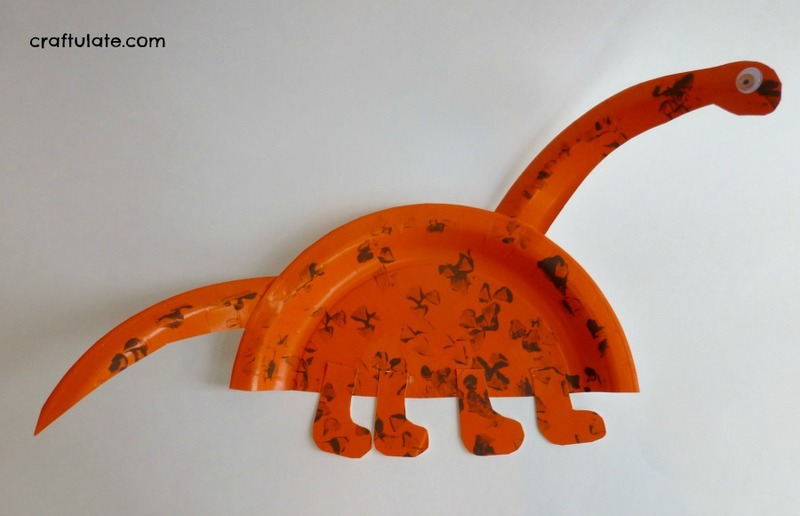 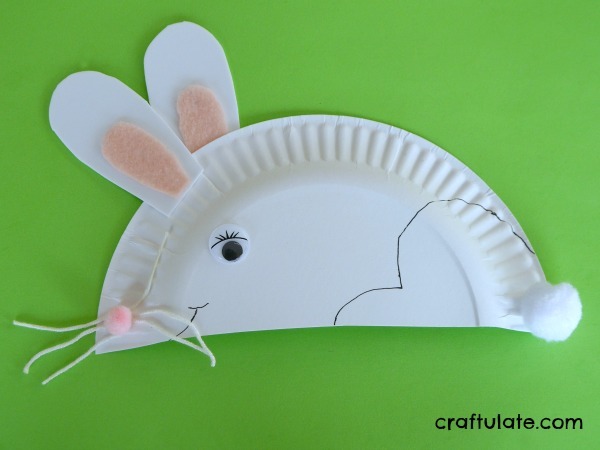 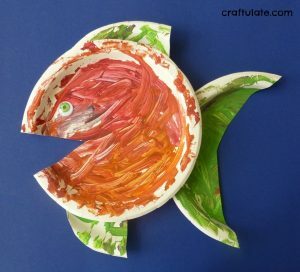 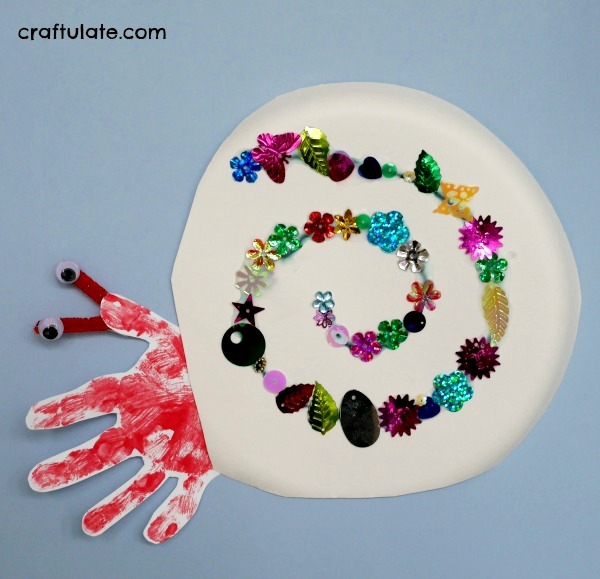 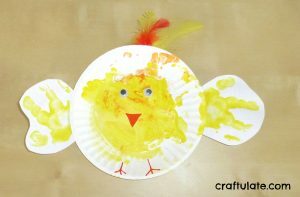 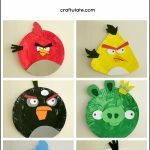 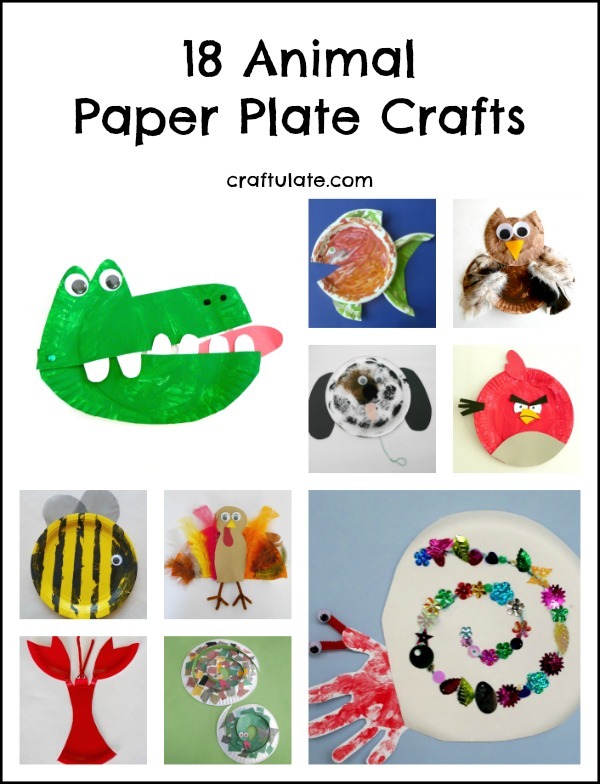 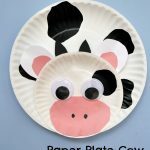 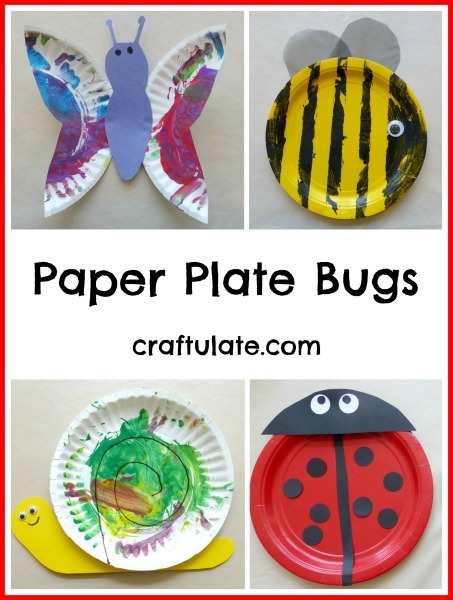 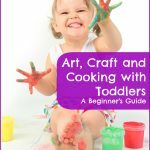 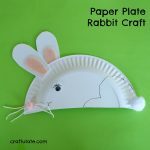 There are over 30 paper plate crafts on this site, but I thought I’d focus on the ones with an animal theme – although technically there are also birds, bugs, amphibians, and even a dinosaur! 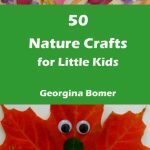 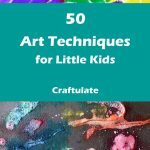 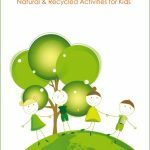 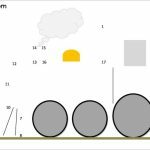 Show the list to your kids and see which ones they want to make!